"What sets NCDC apart from other dance schools is the diverse and talented group of teachers who are true ARTISTS...creative, generous, loving, outstanding ARTISTS. They see their students as unique individuals, and they all work so hard to bring out the very best in each dancer. It is always a joy and privilege to see the teachers in action...and to see how their students have blossomed! There are so many dance schools that simply focus on technique and performance, without responding to the individual dancer's gifts and potential. These schools tend to focus on a few rising stars, without empowering the potential of each student to became a unique ARTIST. 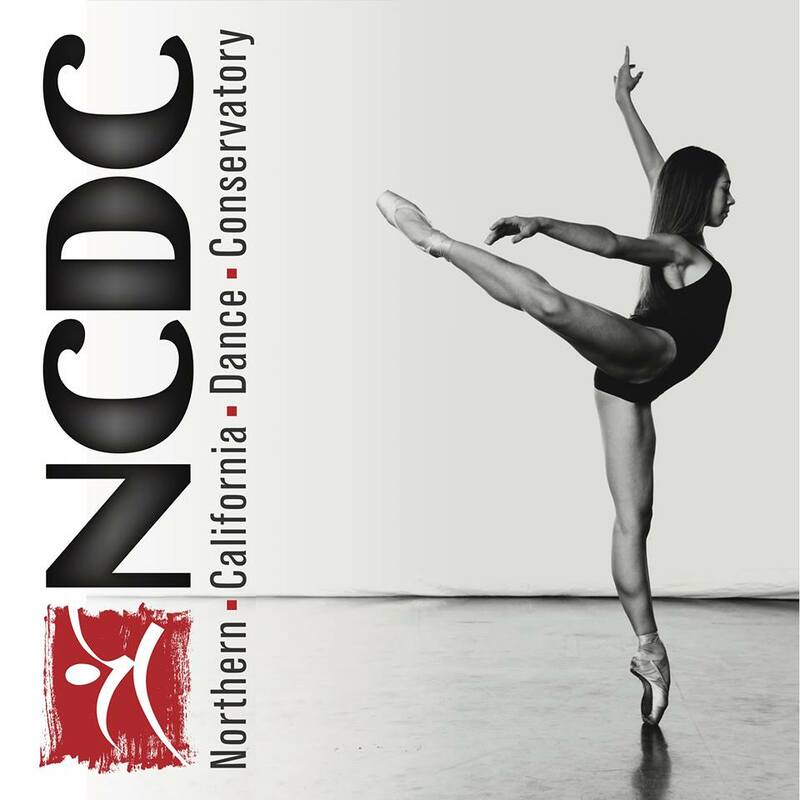 NCDC has created a truly amazing school, where all the students are mentored and encouraged and challenged to become ARTISTS in the field of dance." "At NCDC I learned the proper discipline and technique I needed to become a professional dancer. The NCDC faculty really know how to prepare dancers for their futures. They offer a wide variety of dance styles that helped mold me into the dancer I am today. After my three wonderful years at NCDC, I have been living my dream, dancing professionally in Germany since September, 2009. I am very honored and thankful to be one of the original Alumni." "When people asked me what I wanted to do, or who I wanted to be when I was young, I always responded matter of factly “Well, I'm going to dance.” My confidence never faltered in my answer, still when I heard the words come out of my mouth I knew that I wasn't really sure what that meant. Somehow I trusted that I would find my way & that faith was enough for me. That faith lead me to NCDC, who assured me that thinking I could make dance my life, my career wasn't just a silly girl's dream, but something that was really possible. The faculty at NCDC educated me & laid out my options in what was then an unfamiliar world of dance. Their training provided me with solid technique; ground work that made these options reachable. From the first day I walked through the door construction began. NCDC helped me build the staircase to my dream, so that it was something I could reach." "One thing that I know for certain is that training at NCDC is the reason why I am dancing where I am today. NCDC fueled my passion to pursue a professional dance career, gave me a strong classical foundation, and pushed me at a young age to discover the importance of quality over quantity. Beyond the exceptional training I received in the pre-professional program, NCDC’s healthy and positive atmosphere allowed me to grow as a person as well as an artist. I cherish the memories I made there and believe that this conservatory is a gift to every aspiring dancer in Northern California."